Due to popular demand, Nollywood film-makers have put together a new Dumebi saga for fans to enjoy. We are talking about Dumebi's Sister Nigerian Movie. 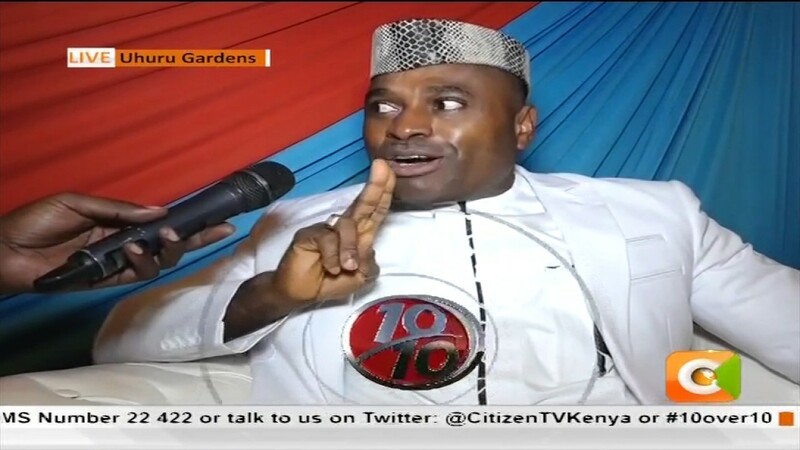 It stars Kenneth Okonkwo, Funke Akindele (Jenifa), Osita Chukwu, Abraham Madubuiko, Tchidi Chikere, and a host of others; Nigeria Movie Network is broadcasting. Watch and Share! MOVIE SYNOPSIS: As the saying goes the devil you know is better than the angel you don't know, Frank's alternative for a better wife than Dumebi didn't play out well.the turns of events in this latest comedy Blockbuster would keep you laughing all day long. 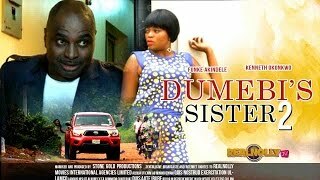 Some believe Dumebi's Sister is the continuation to Dumebi the Dirty Girl; while others believe it is a different story since it does not star the talented Mercy Johnson. Some Nollywood fans may also be disappointed by this, as they would be expecting to see Mercy Johnson in this episode. 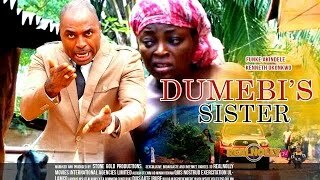 Don't forget to share your thoughts on Nigeria Movie Network, by letting us know what you think of the hilarious movie DUMEBI'S SISTER!